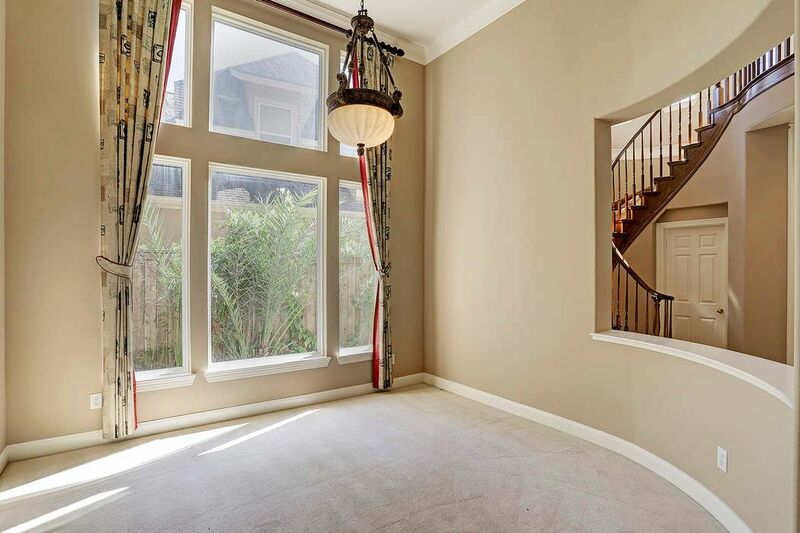 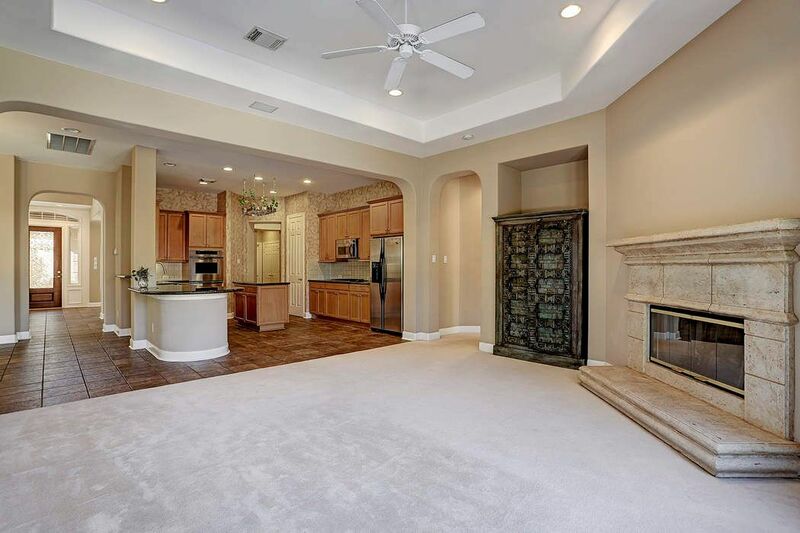 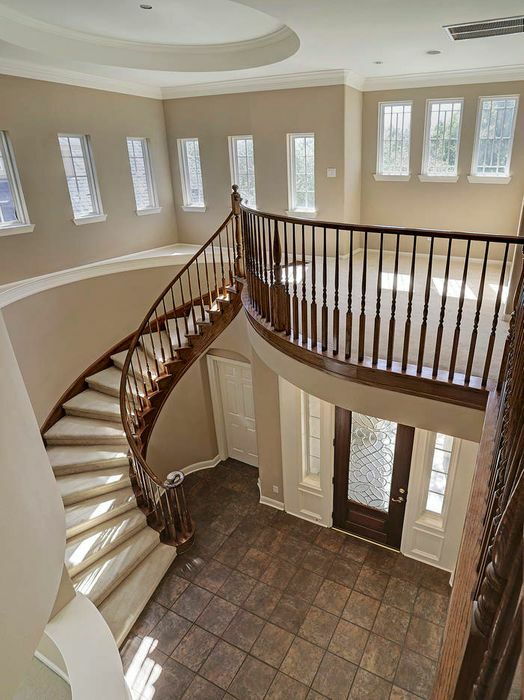 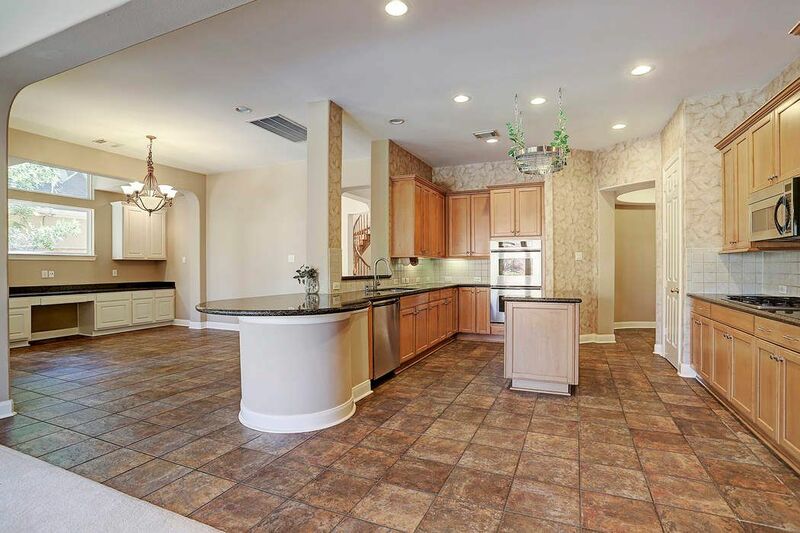 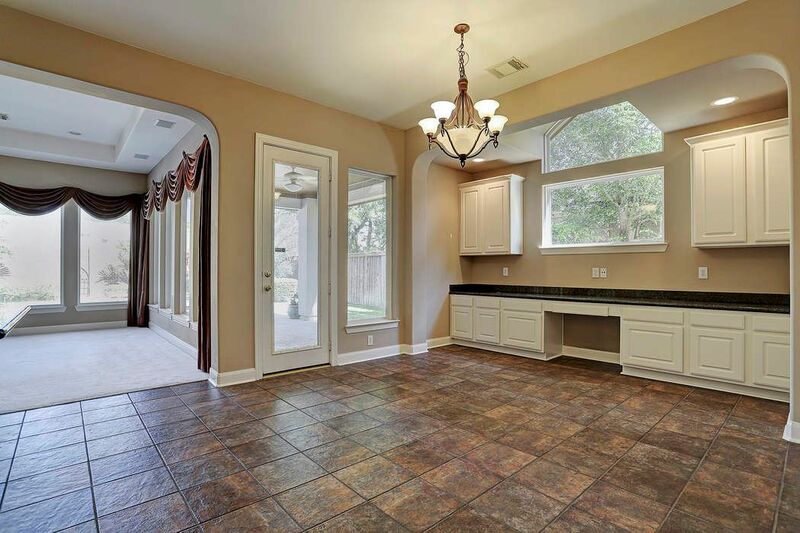 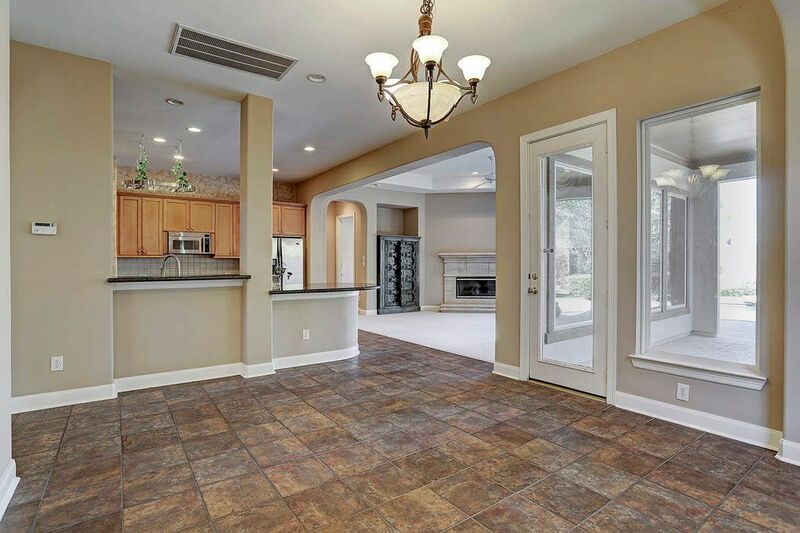 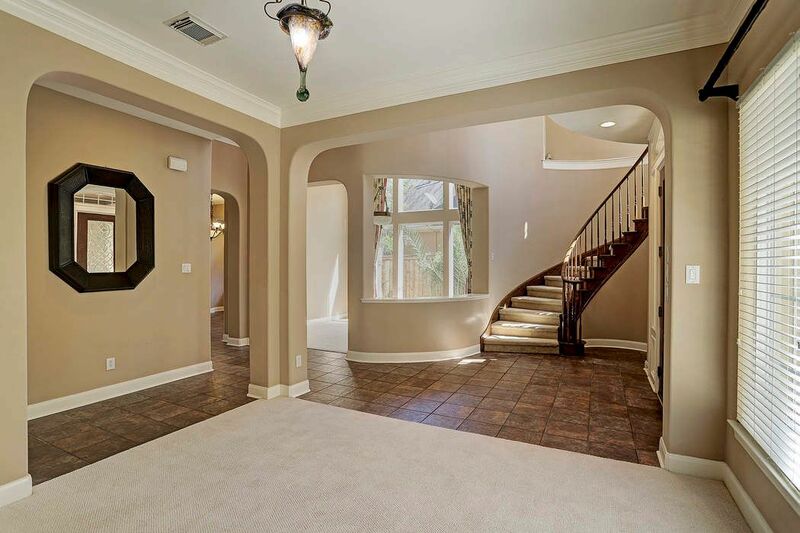 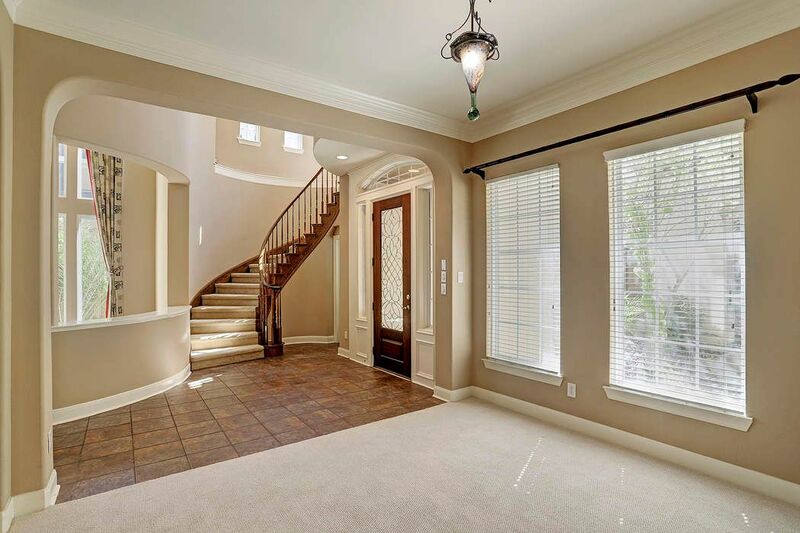 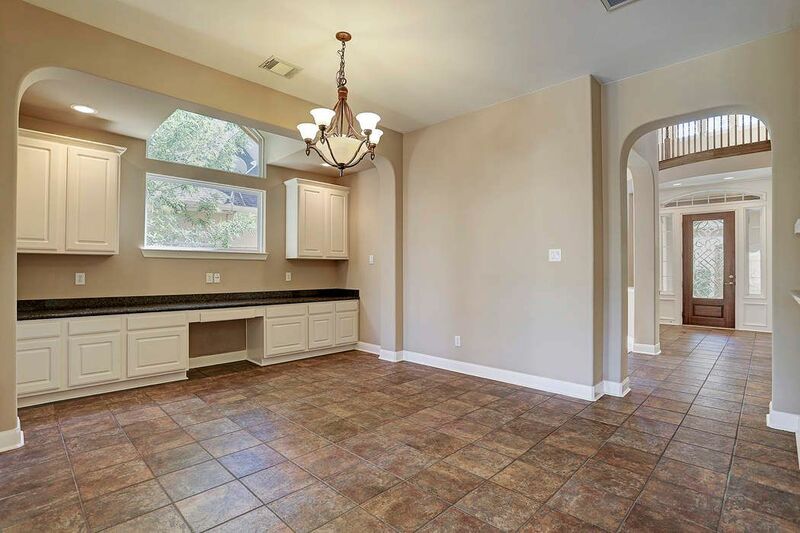 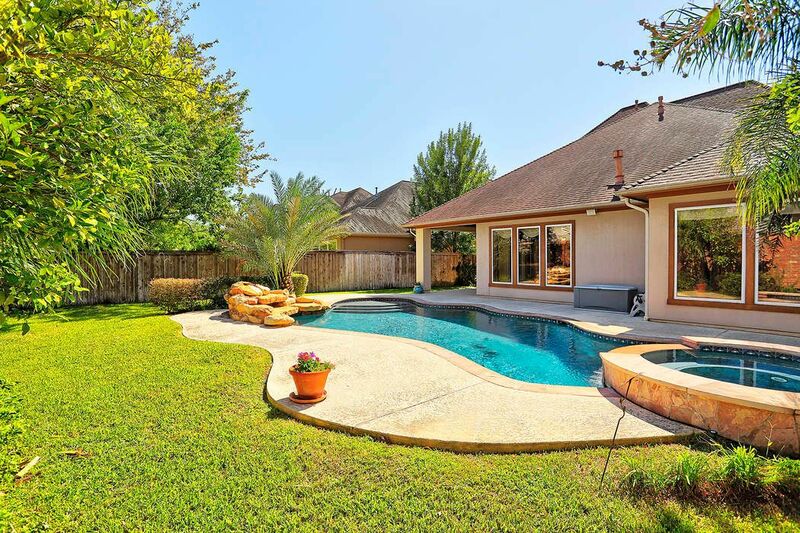 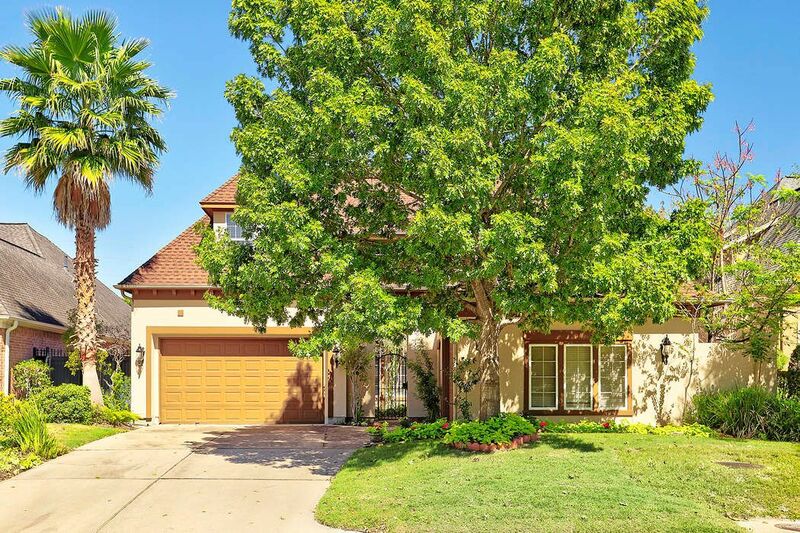 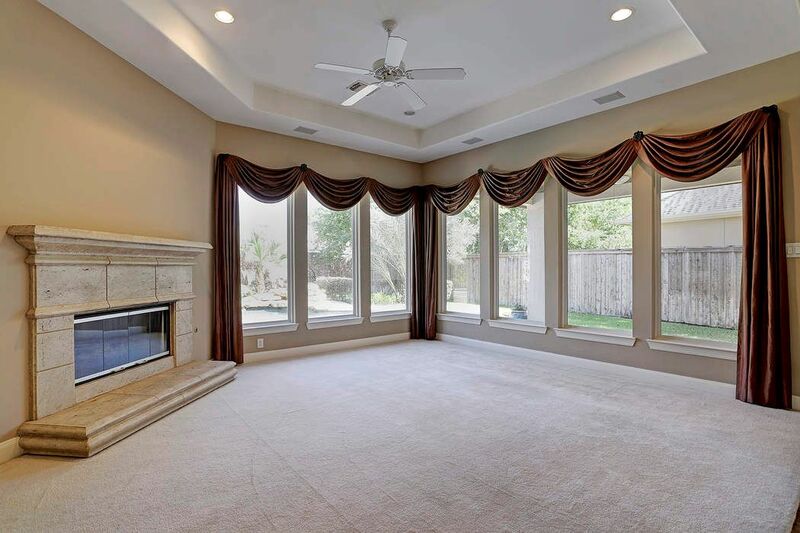 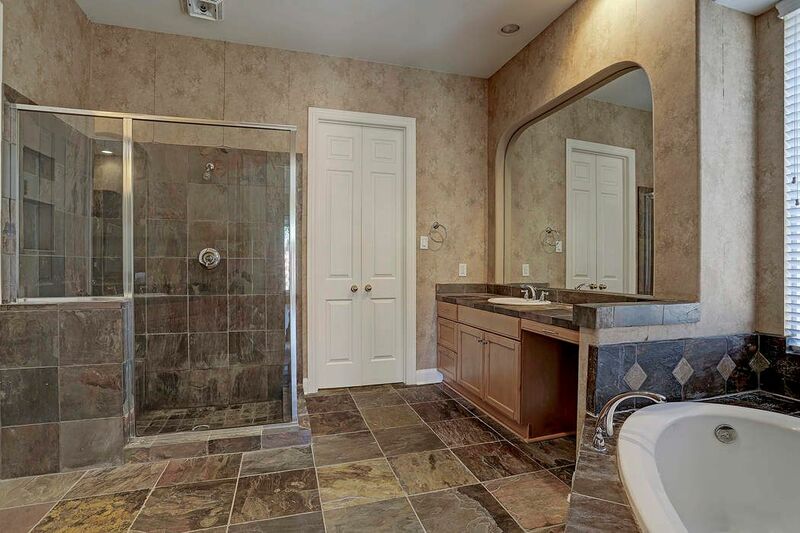 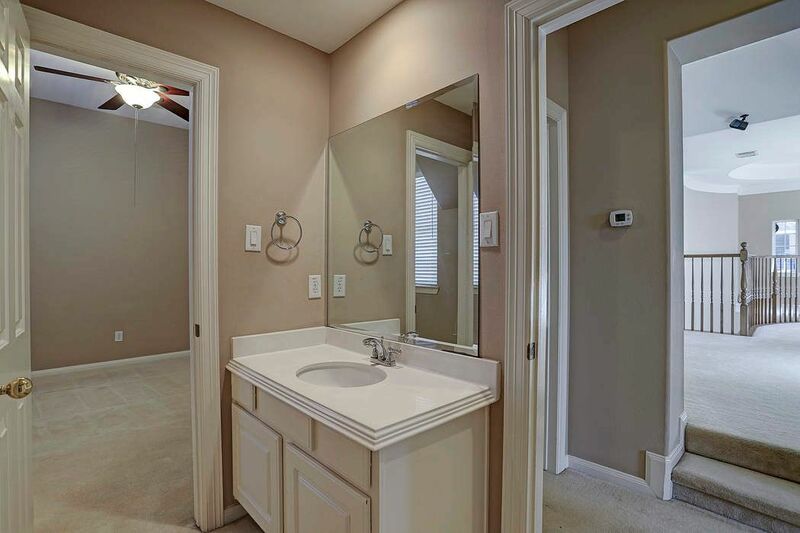 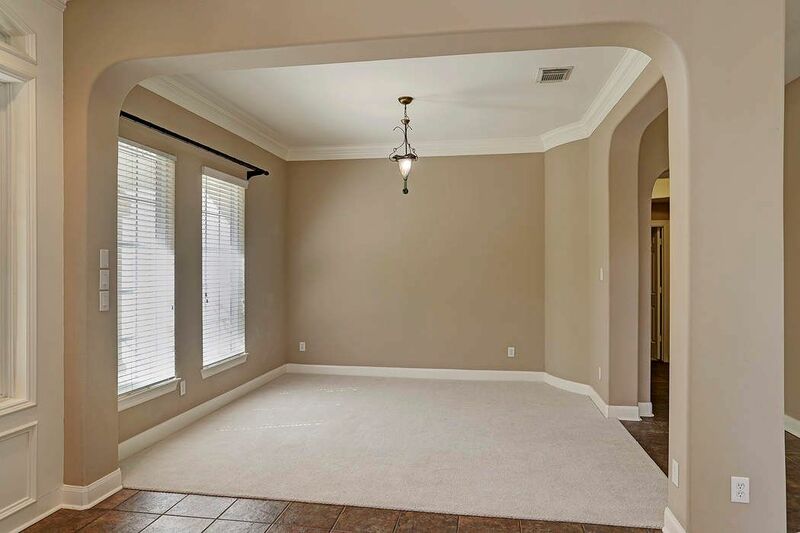 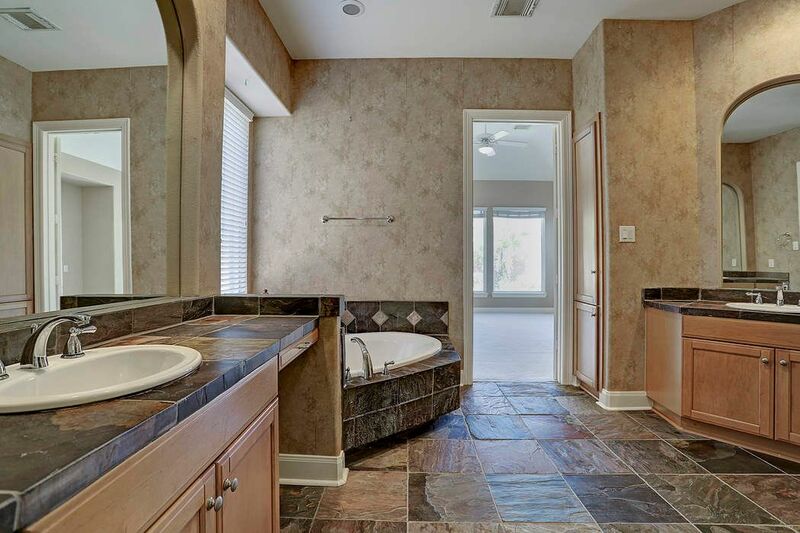 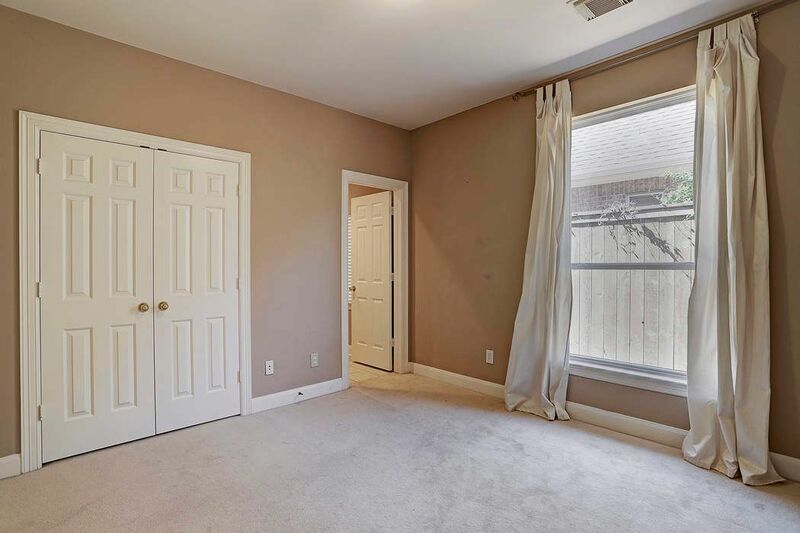 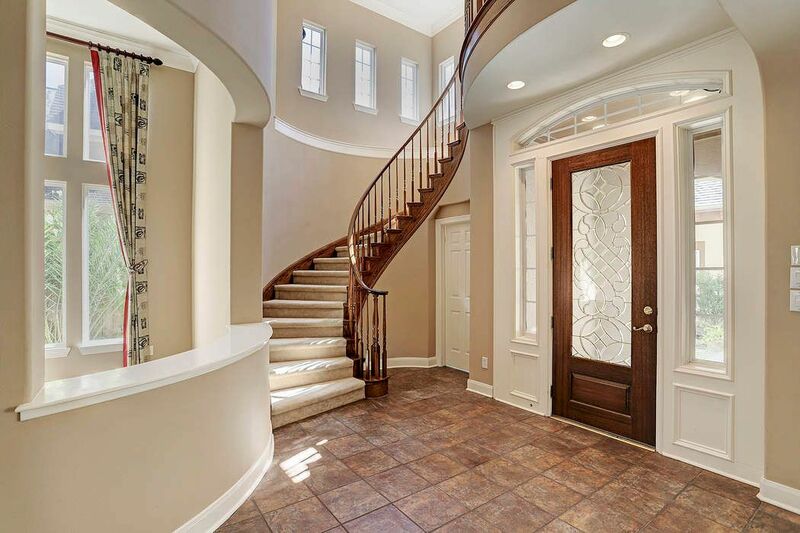 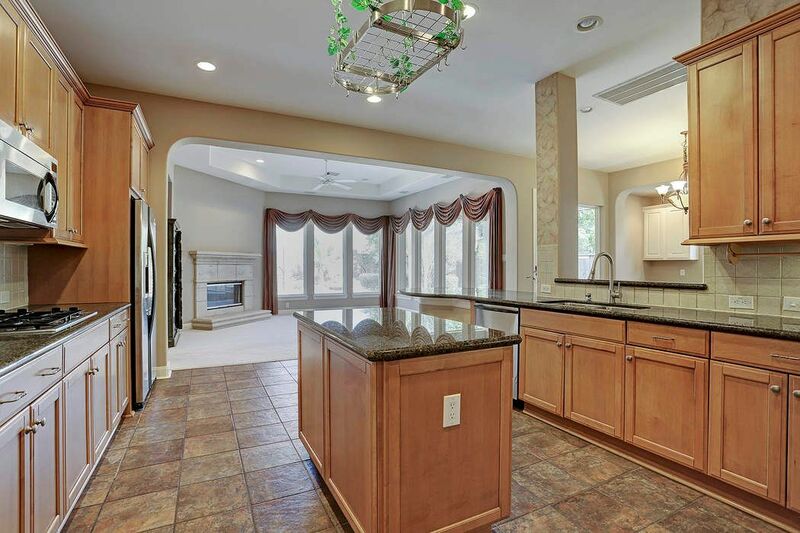 11410 Noblewood Crest Lane, Houston, TX 77082 | Martha Turner Sotheby's International Realty, Inc.
$650,000 4 Bedrooms3 Full / 1 Partial Baths3,367 sq. 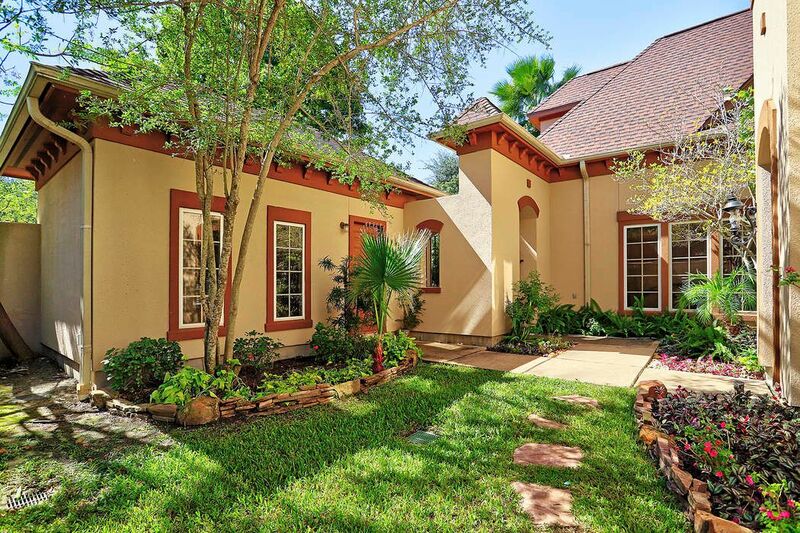 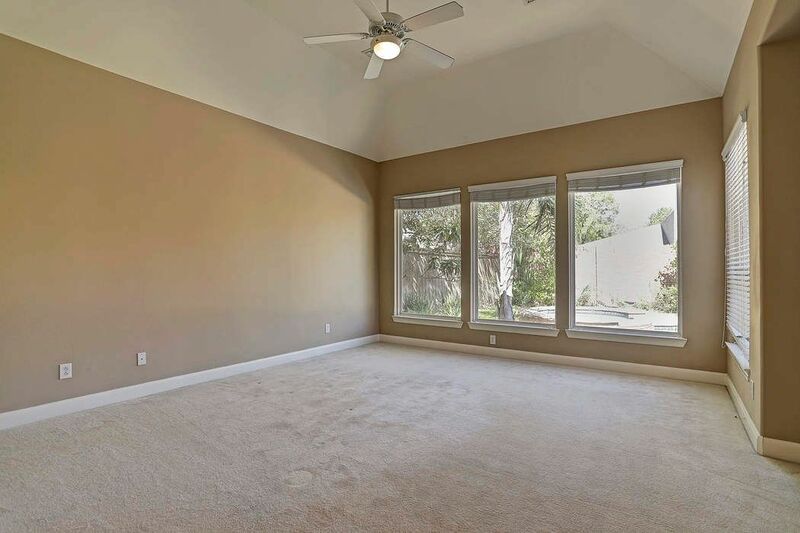 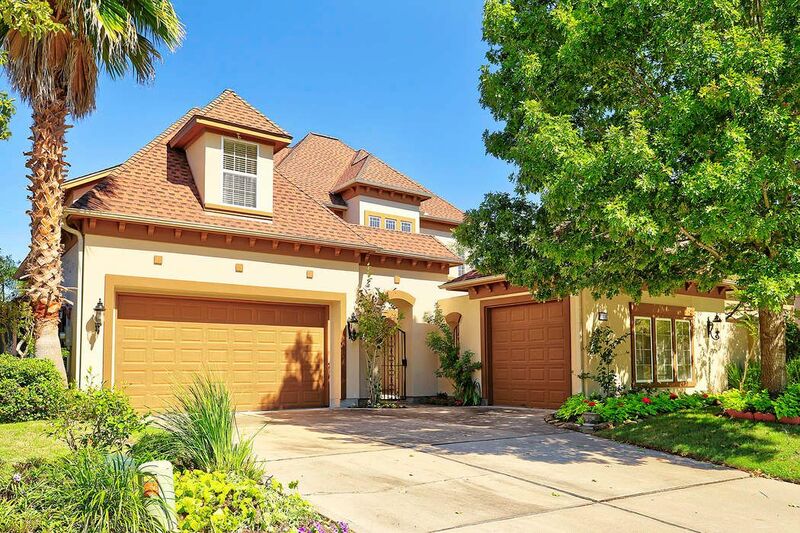 ft.
Beautiful home in Royal Oaks Country Club. 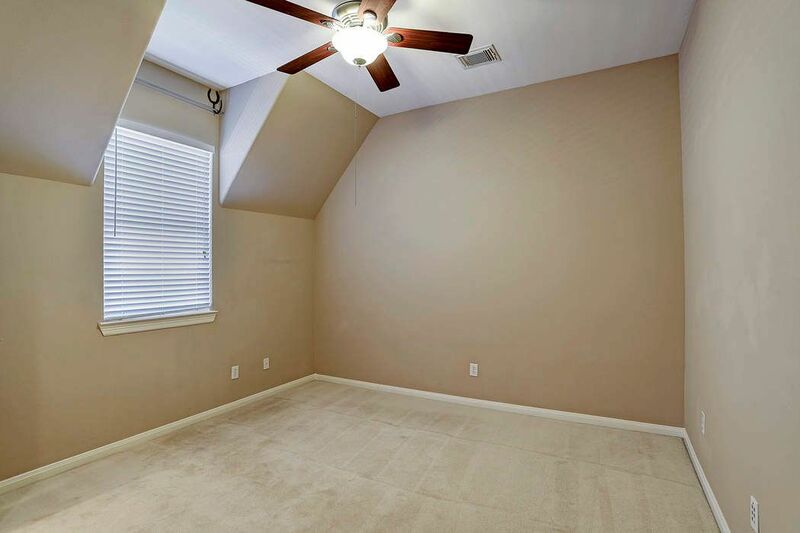 Master and secondary bedroom downstairs. 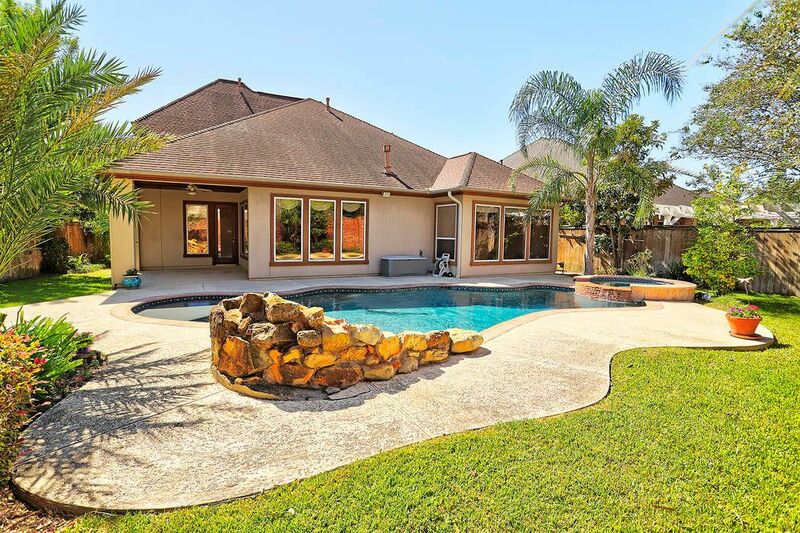 Open concept living area which overlooks the resort-style backyard with salt water pool and tropical landscaping. 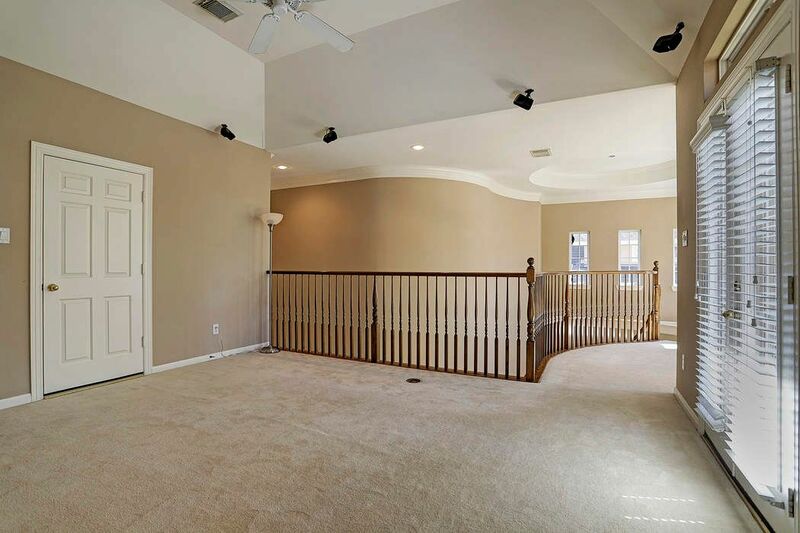 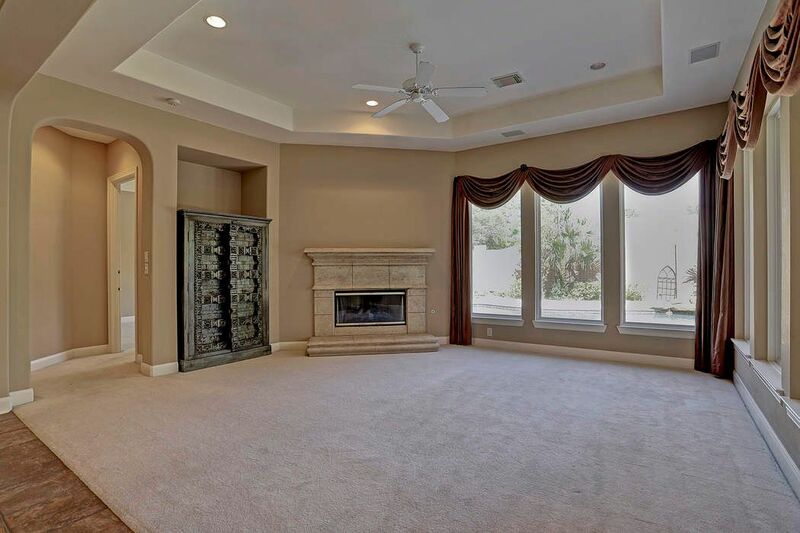 Well- appointed home with an oversize game room, Juliet balcony, formals, grand master suite with walk-in master closet and curved staircase. 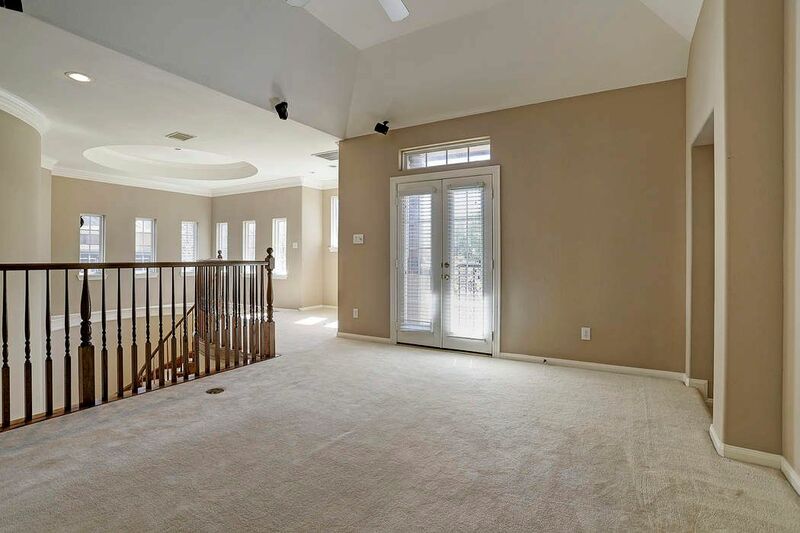 Covered patio and gated courtyard. 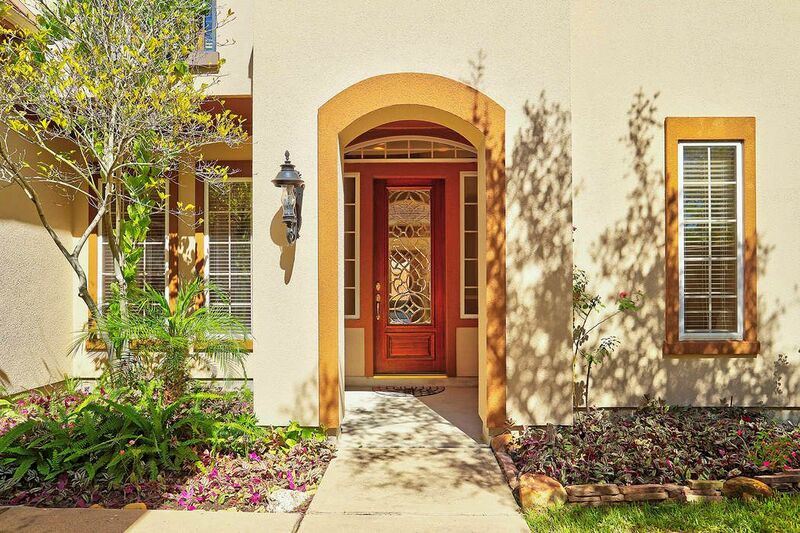 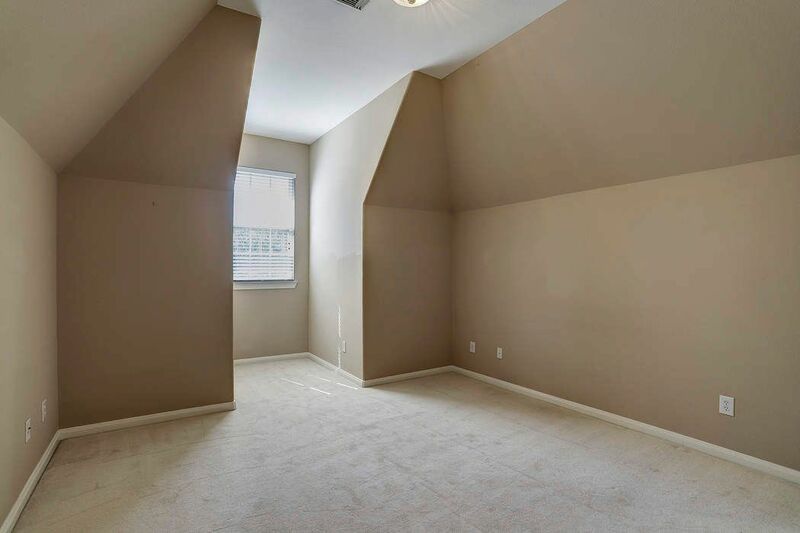 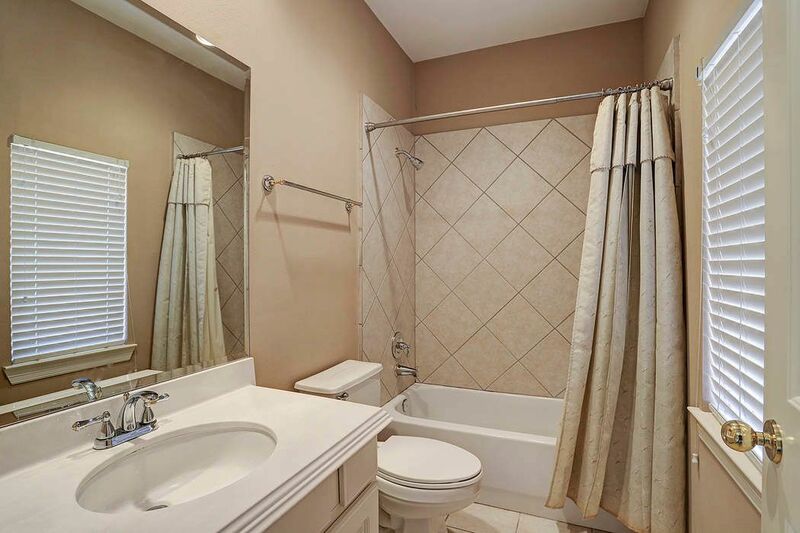 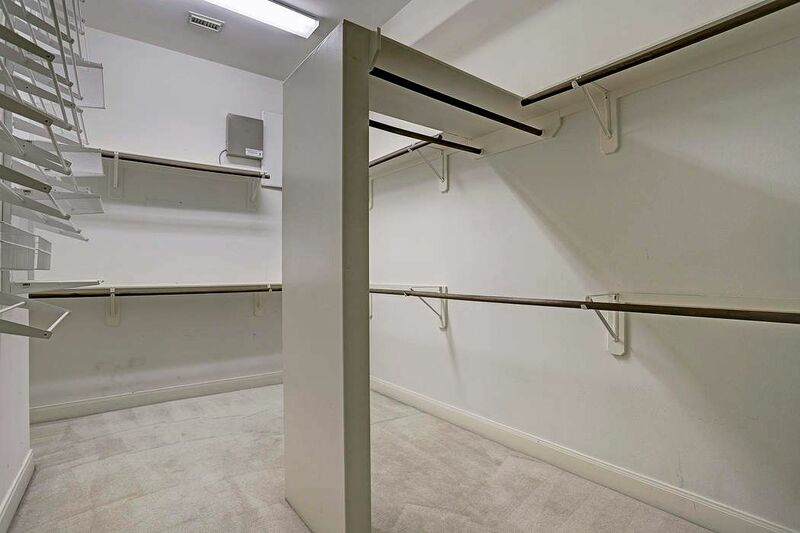 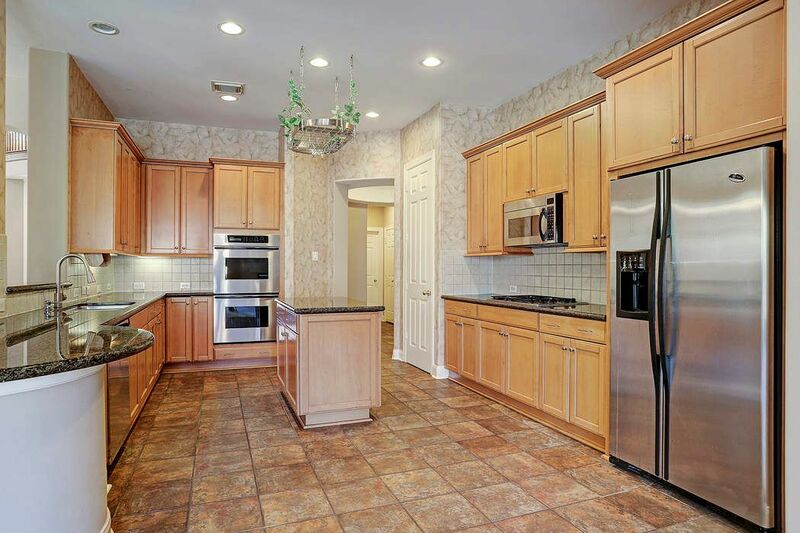 Fantastic location convenient to CityCentre, The Galleria and Energy Corridor.